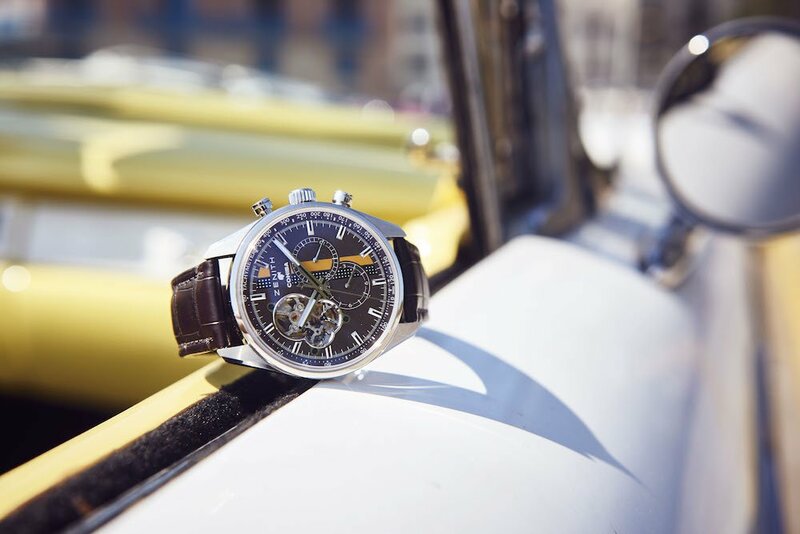 Cohiba, which is known as one of the manufacturers of the finest Cuban cigars, is now collaborating with the Swiss luxury watchmaker Zenith for a limited edition of the highly praised El Primero Chronograph 1969 which sports a number of design aesthetics inspired by the famous cigar maker. 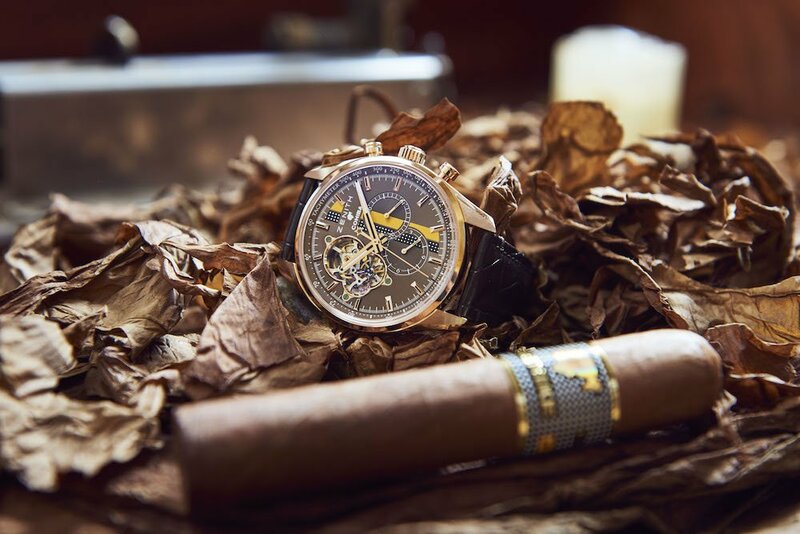 In order to honor the cigar brand’s 50th anniversary, The El Primero Chronograph 1969 Cohiba sports a deep brown, havana style dial with a number of details which tribute to the world famous cigar maker. The brand’s iconic emblem, which is influenced by the profile of aboriginal chief Taino, is located near the Zenith and Cohiba logos. The piece’s legendary movement El Primero 4061 chronograph is housed inside a stunning 42mm 18K rose gold case. The watch’s caseback is engraved with Cohiba’s 50th anniversary logo and shows an oscillating rotor with the classic “Côtes de Genève”. The famous open heart of the dial reveals the beats of the movement at 11 o’clock position.